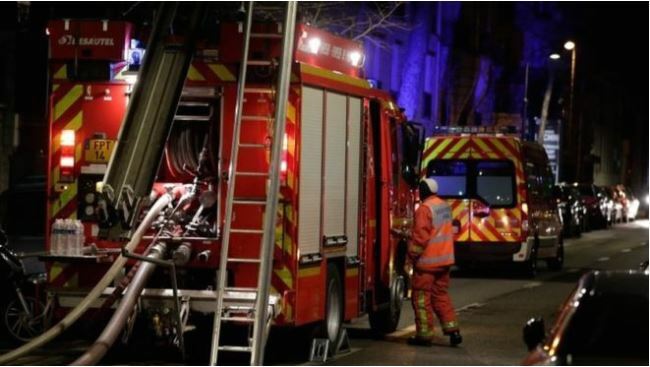 Seven people have been killed and one person has been severely injured in an apartment fire in Paris, the news agency AFP reported early Tuesday, citing firefighters. “The death toll could rise because the fire is still ongoing on the seventh and eighth floors,” a spokesman said. The apartment building has eight floors and is located in the French capital’s wealthy 16th arrondissement. Another 27 people, including three firefighters, sustained minor injuries in the fire, the causes of which were unknown.